The first two character posters for Universal Pictures’ epic action-adventure Pacific Rim: Uprising are now up, featuring leads John Boyega (Star Wars: The Force Awakens) and Scott Eastwood (Suicide Squad). Check out the one-sheets below and watch Pacific Rim: Uprising in Philippine cinemas February 2018. 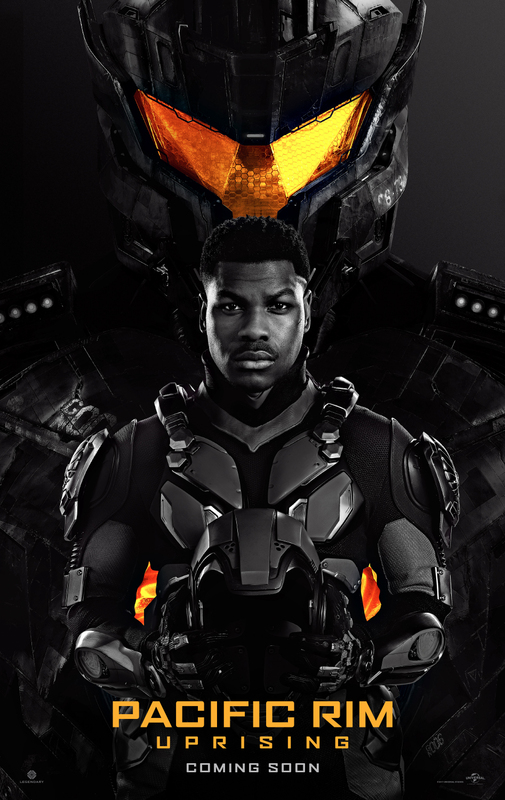 John Boyega leads the cast of Pacific Rim Uprising, the follow-up to 2013’s cinematic epic of monsters and mechs, inspiring a new generation to become the biggest heroes to ever walk the earth. 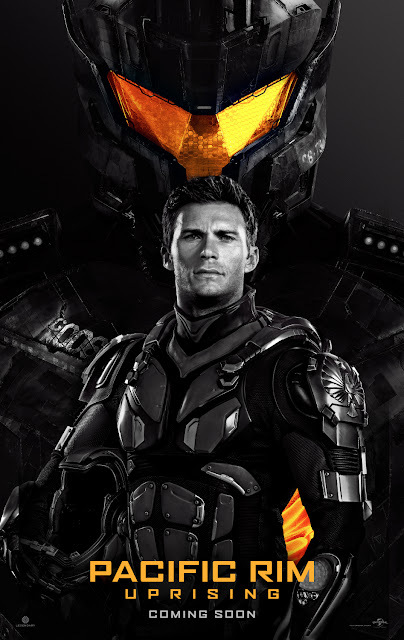 The 3D epic adventure is directed by Steven S. DeKnight and also stars Scott Eastwood, Jing Tian, Cailee Spaeny, Rinko Kikuchi, Burn Gorman, Adria Arjona and Charlie Day.